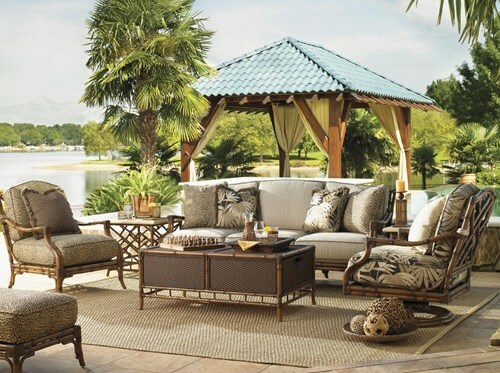 All that glitters is gold in this marvelous display of taste and sophistication. 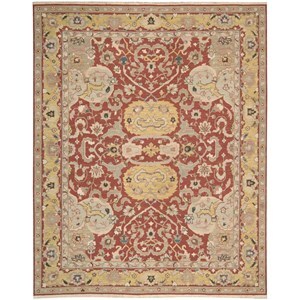 Sunny yellow and bright crimson details come to life on the warm golden ground tinged with a soft green patina. 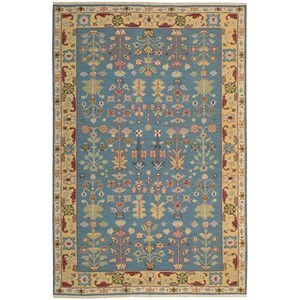 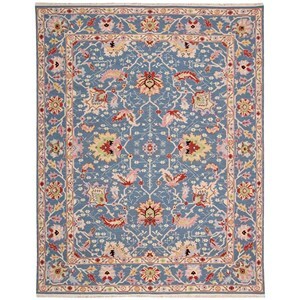 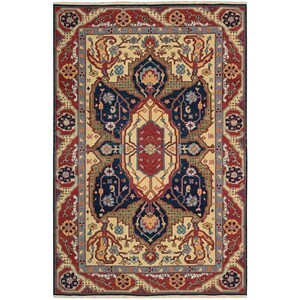 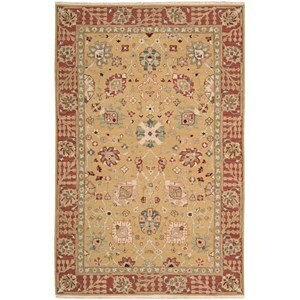 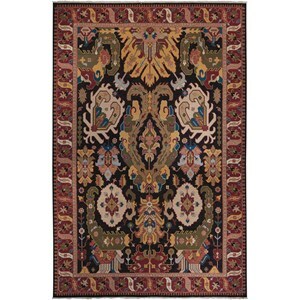 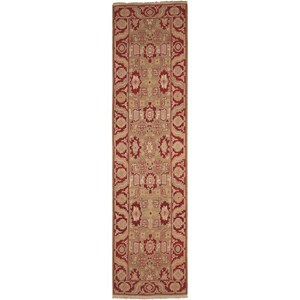 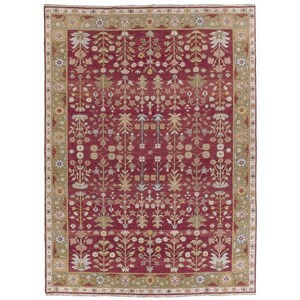 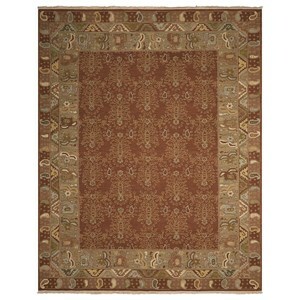 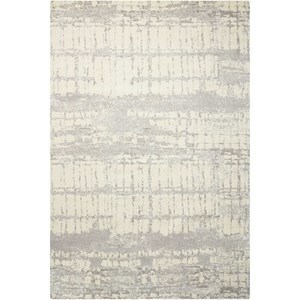 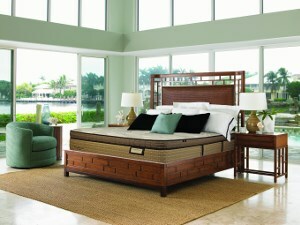 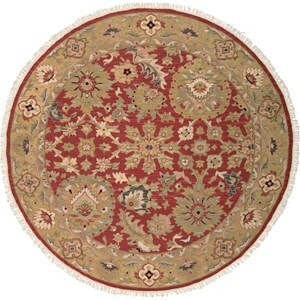 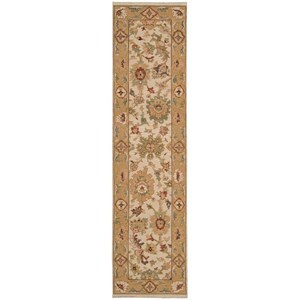 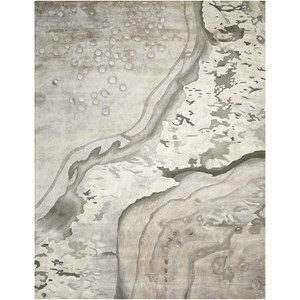 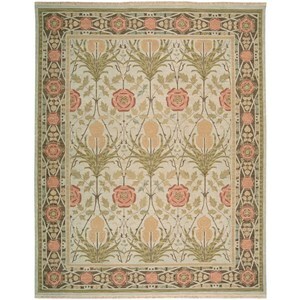 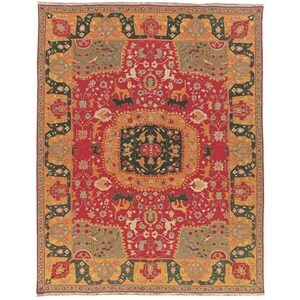 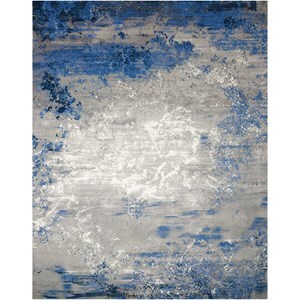 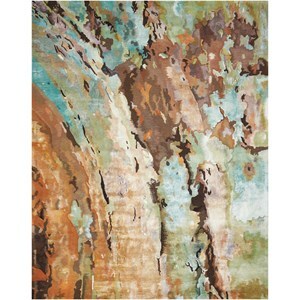 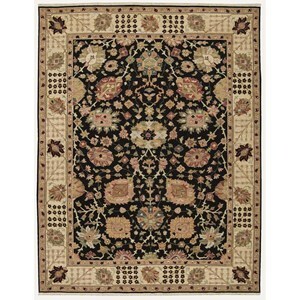 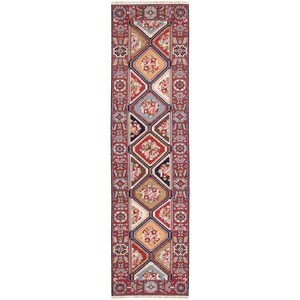 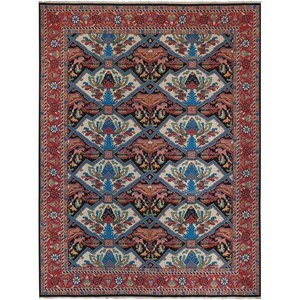 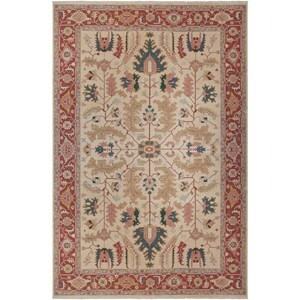 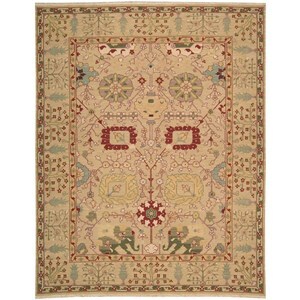 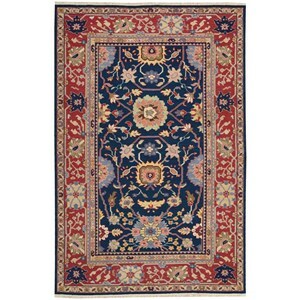 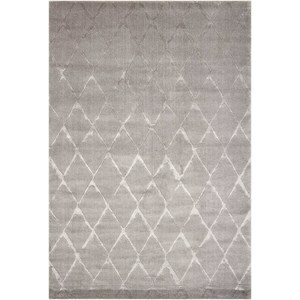 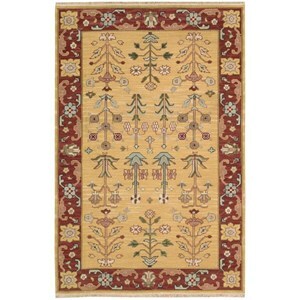 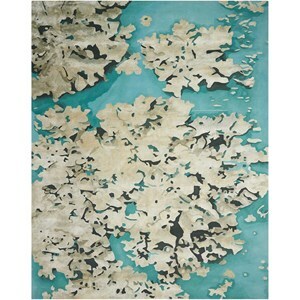 Bring the look of a museum masterwork to your own home and enjoy its eternal, handwoven beauty.